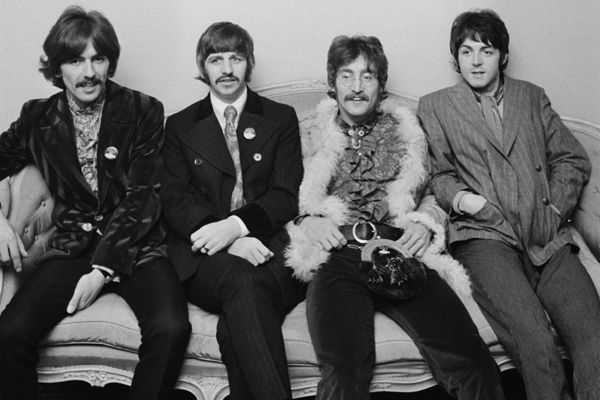 The Beatles musical Let It Be will head to New York this summer for a run on Broadway. The production – which tracks the band's early days, swift rise to stardom and dizzying heights of popularity – will see a limited engagement at St. James Theatre, according to The New York Times. The cast and creative and design teams have yet to be announced. Let It Be, which features a catalog of 40 Beatles songs including "Help!" and "Hey Jude," will begin previews on July 16th with opening night set for July 24th. Its limited run is expected to end on December 29th. The show made its debut last fall at the Prince of Wales Theater in London, and is currently running in the West End at the Savoy Theatre.